In a bowl, combine all the ingredients. Keep in the refrigerator. With the rack in the highest position, preheat the oven’s broiler. Line a small baking sheet with aluminum foil. Place the salmon on the baking sheet. Drizzle with oil. Season with salt and pepper. Bake for about 10 minutes, depending on the thickness of fillet, or until the salmon is cooked. Set aside on a plate. Break into large pieces and let cool. Set aside. In a food processor, process the saltine crackers into crumbs. Transfer to a large bowl. Add the salmon pieces, eggs, mayonnaise, sambal oelek and mix well until the salmon is completely crumbled. Season with salt and pepper. With a 75 ml (1/3 cup) ice cream scoop, form 8 patties with the salmon mixture. 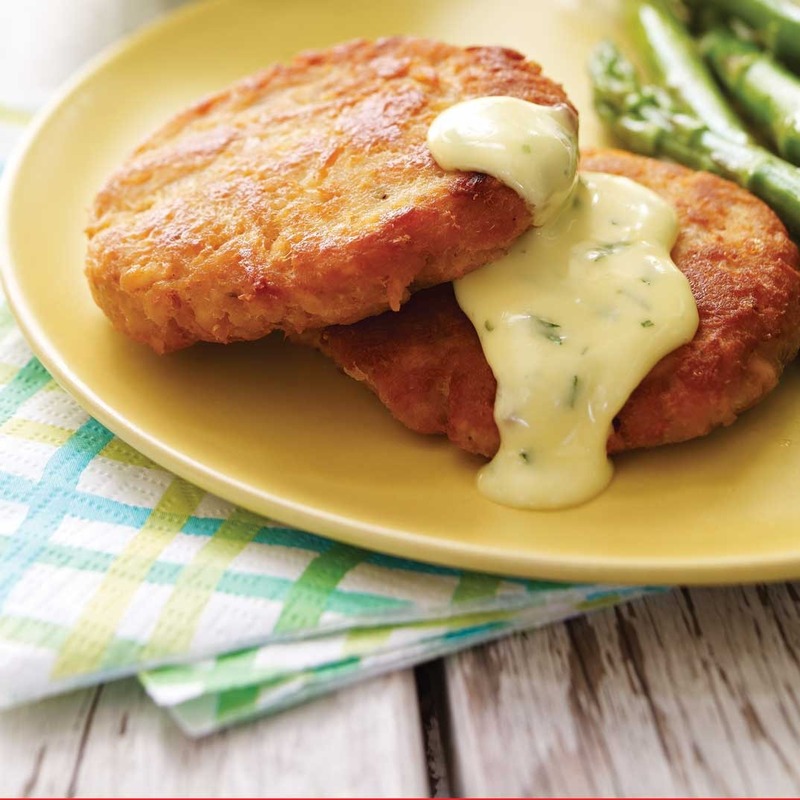 In a large nonstick skillet, brown four patties at a time on each side in half the oil, flattening them slightly with a fork. Cook the remaining patties in the same way. 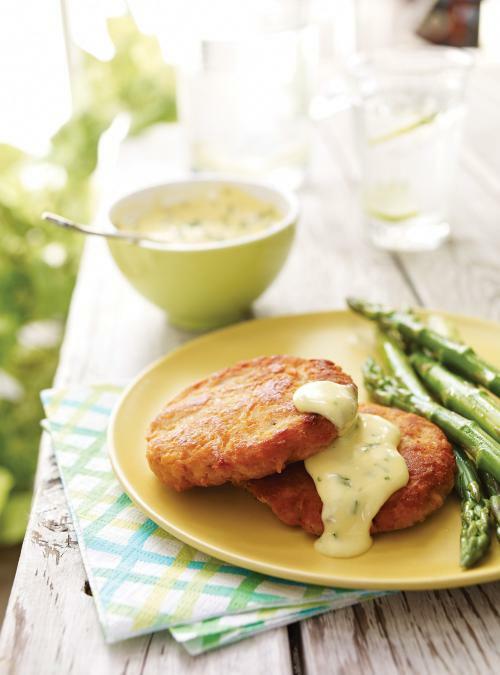 Serve the salmon cakes with the asparagus and drizzle with tarragon mayonnaise. Loved this! Made as written and turned out fabulous. I’m going to try and make them bit size for a Xmas appie. 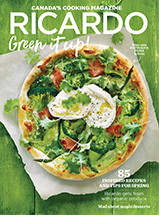 Richardo you’re making me look good. Thx for this recipe. Love it.